Cinderella in real life – complete w/ evil step sisters! – Trees & Flowers & Birds! Cinderella in real life – complete w/ evil step sisters! Loving it. 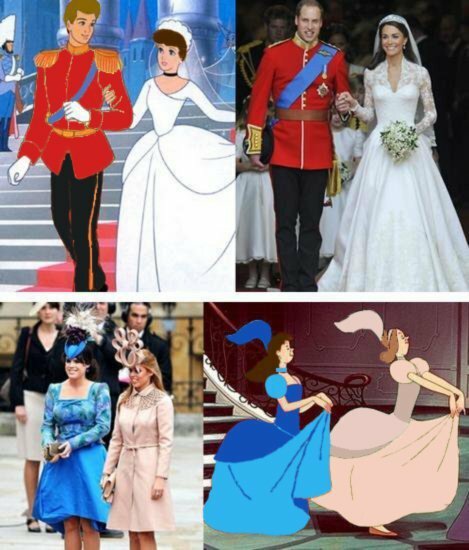 whoever created the picture changed some of the colors in the Cinderella portion, but the overall effect….brilliant.